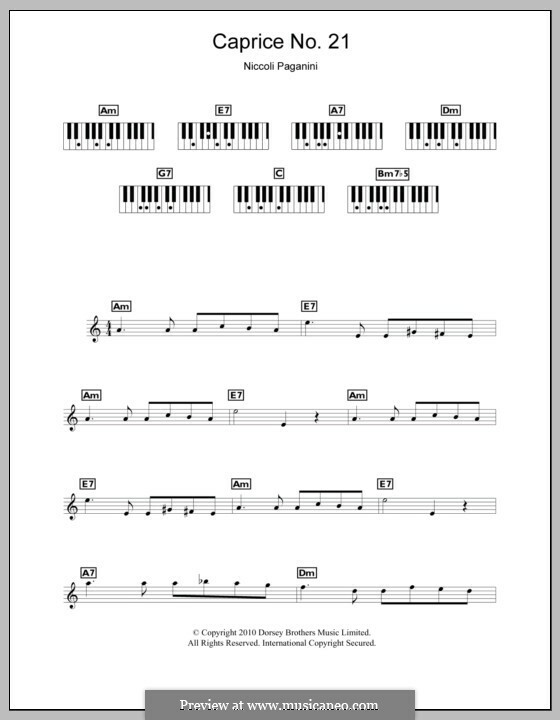 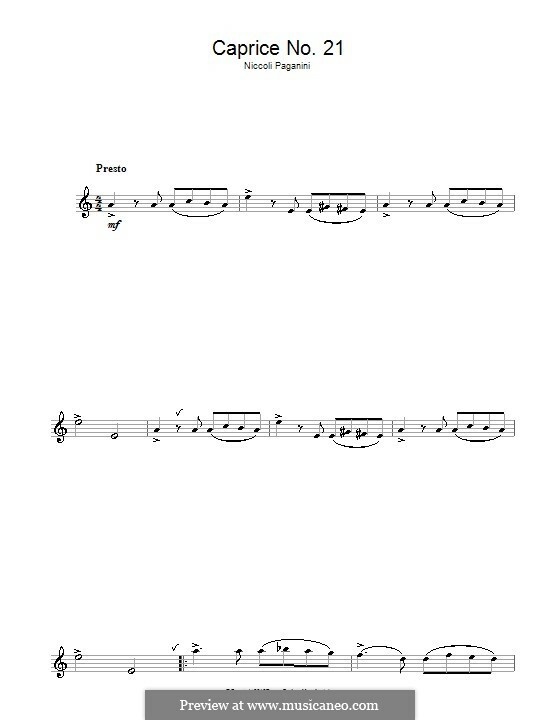 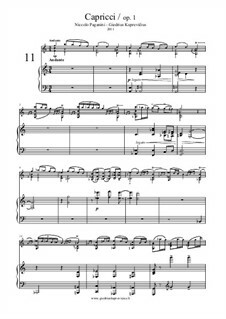 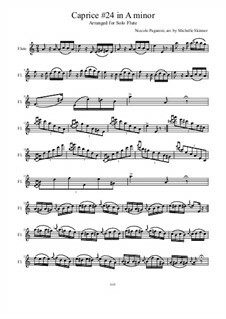 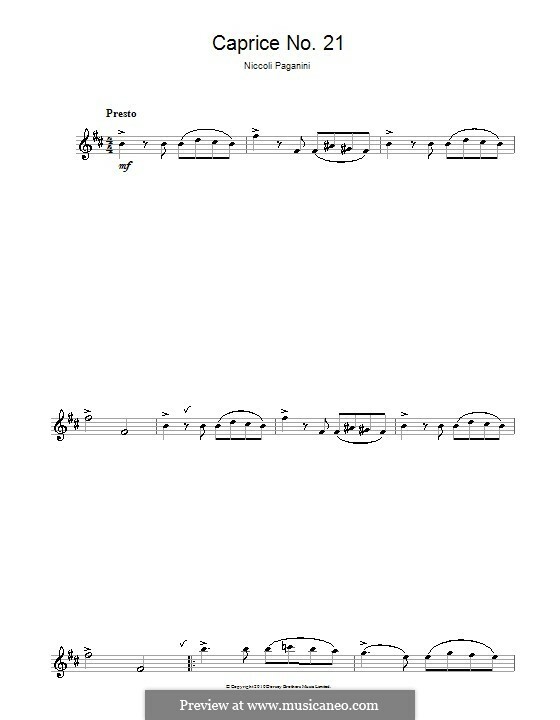 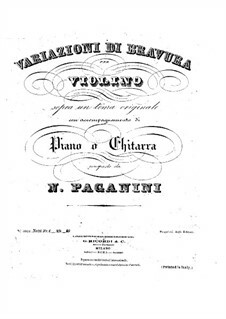 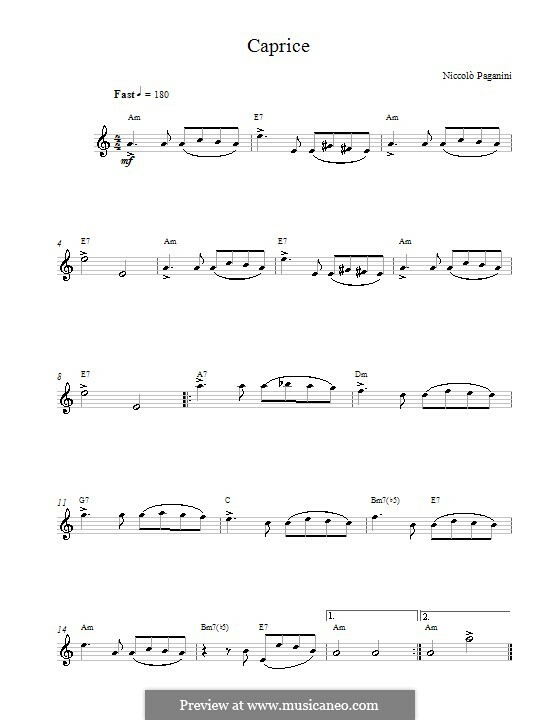 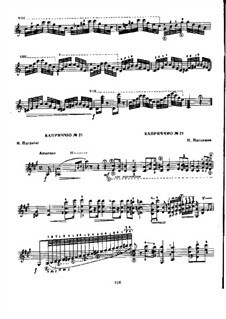 This file was edited and typeset by Vitaly Barannikov and published by his authority. 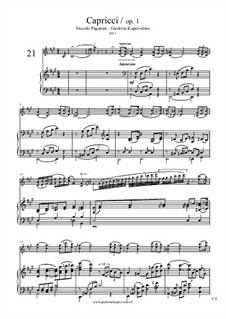 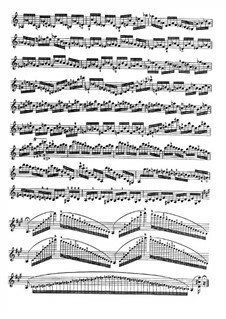 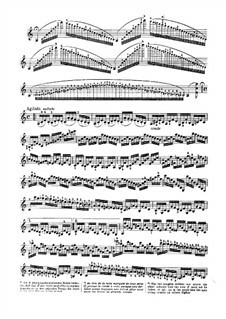 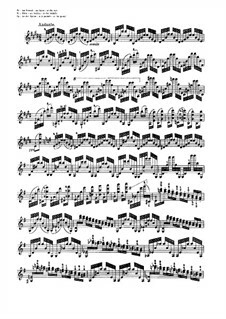 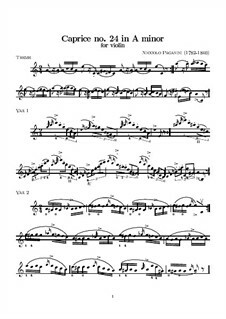 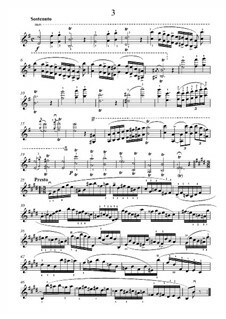 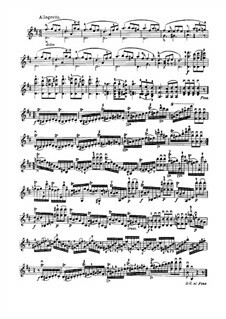 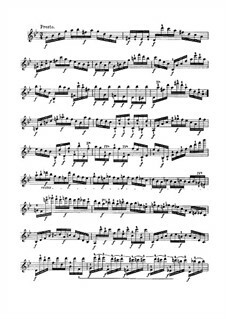 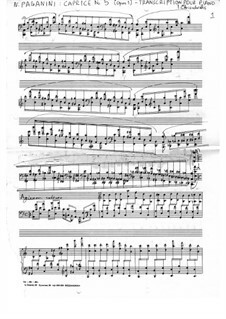 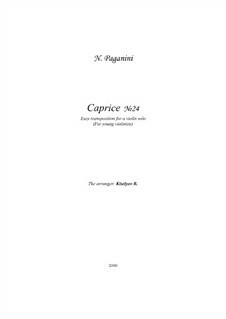 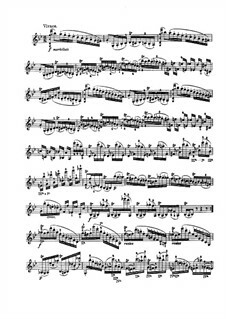 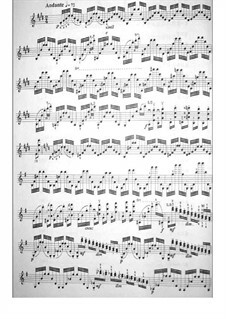 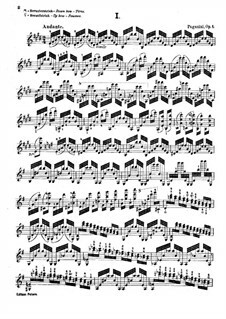 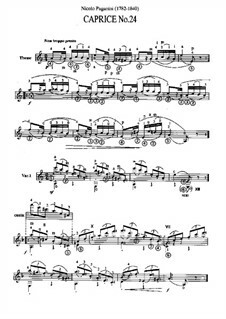 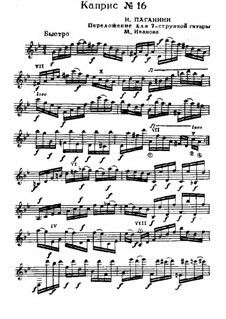 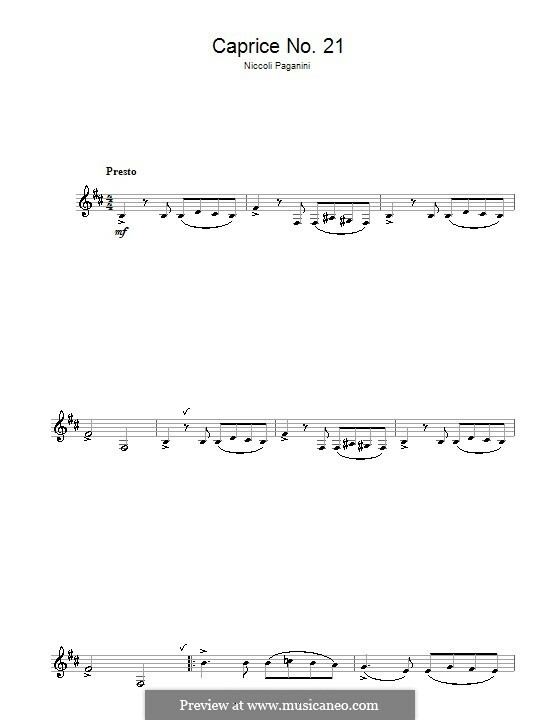 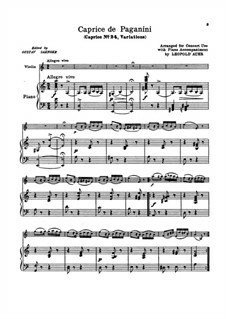 My little dream is to be able to perform Caprice 24 in a manner as virtuoso as Alexander Markov did! 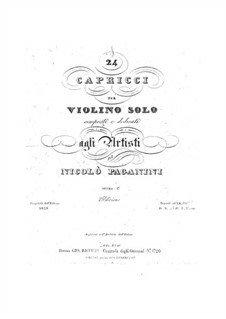 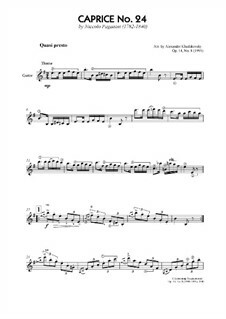 Complete set Arranged by Becker J.
Caprice No.5, for piano Arranged by Chrissochoidis I.
Caprice No.11, for violin and piano – score, solo part Arranged by Kuprevičius G.
Caprice No.16, for guitar Arranged by Ivanov M.
Caprice No.21, for violin and piano – score, solo part Arranged by Kuprevičius G.
Caprice No.24, for easy violin and piano – score, solo part Arranged by Kiselev B.
Caprice No.24, for violin and piano Arranged by Auer L.
Caprice No.24, for flute Arranged by Skinner M.
Caprice No.24, for guitar Arranged by Khodakovsky A.